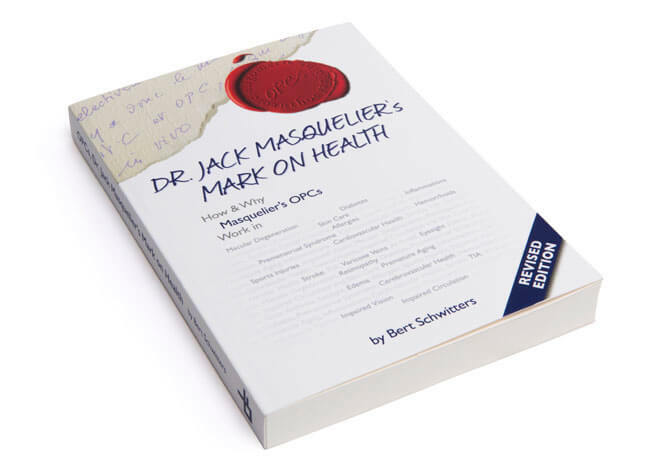 OPCs, Dr. Jack Masquelier’s Mark on Health is a safe harbour when it comes to information about OPCs, how they were discovered, what they do in plants, and how they became the active principles in medicines, food supplements and body-care products. 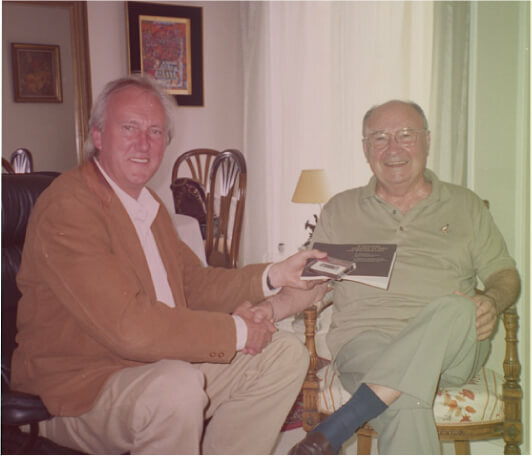 And, above all, what positive effects they have had and still have on the health of millions of people since they were first introduced to the market in the early 1950s. 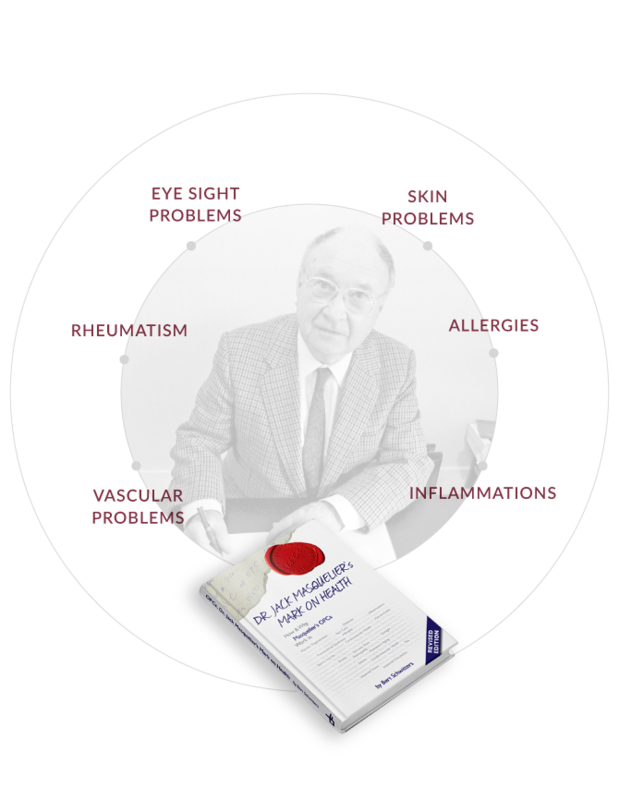 The greater part of OPCs, Dr. Jack Masquelier’s OPCs is devoted to the many benefits of his scientific work. What all do all these benefits have in common and what makes Masquelier’s OPCs multi-functional and biocompatible? READ MORE or take a preview and pick your topic or field of interest.